Hunter Ross started out as a lot porter in 2006 and worked his way up through the Consignment Department, and onto the Sales Staff in 2011. Hunter is consistently very highly rated by our customers for his warm and friendly, non-pushy personality. Superformance Cobra 427SR, Bentley Arnage Final Series, Dinan S3 E60 M5, Range Rover SV Autobiography, Porsche 997 GT3 RS 4.0, 1990 Singer/Williams Porsche 911, 1971 Mercedes-Benz 280SE 3.5 Cabriolet, 2019 Aston Martin DBS Superleggera. Hunter has dual US and British citizenship...but no accent. Hunter Ross started out as a lot porter and worked his way up through the Consignment Department while he was finishing his degree at the University of Washington. 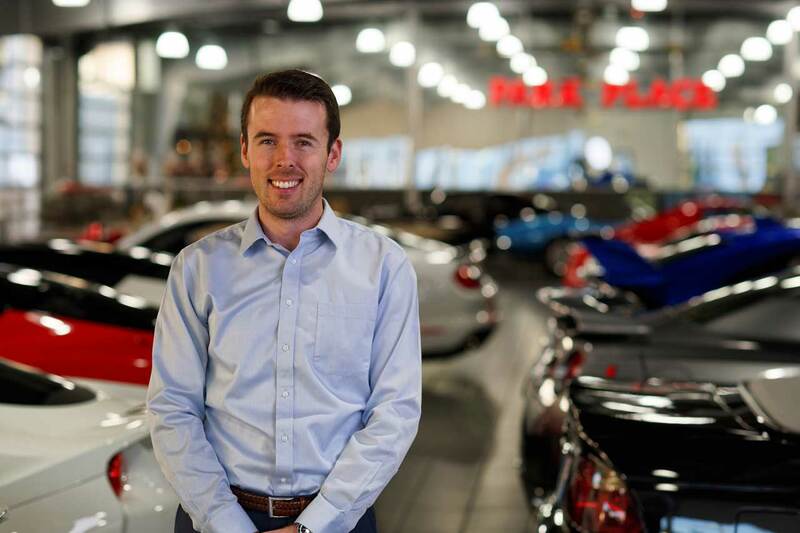 Hunter has exhibited supreme product knowledge, a warm, friendly persona, and dedication to customer service that makes him a favorite with anyone who has ever dealt with him. He is also a true Gear Head, having owned a wide-ranging selection of BMWs, SAABs, and Audis – including an RS6. 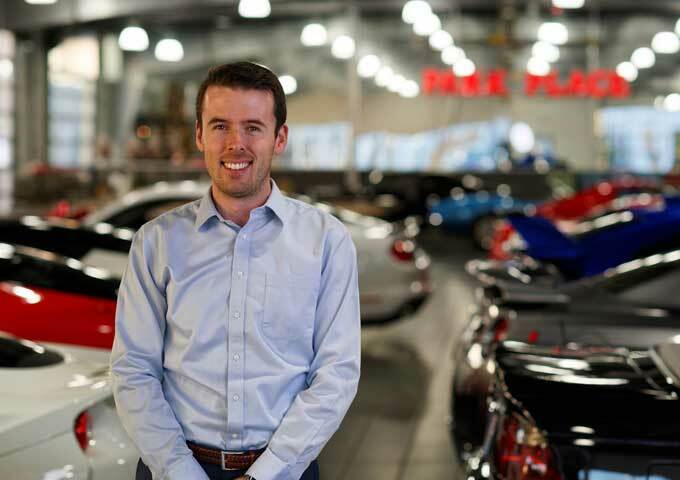 "I've always been an auto enthusiast ever since I can remember," he says, "German cars in particular, but I also love SAABs — hey, it's a sickness!" Hunter has toured the Porsche factory as well as the Mercedes-Benz and BMW museums in Germany with his father, and it is his dream to drive the Nurburgring Nordschleife, "Preferably in an M3 or an M Coupe." Hunter's commitment to honesty and his enthusiasm for helping people make him an ideal fit on our expert staff. 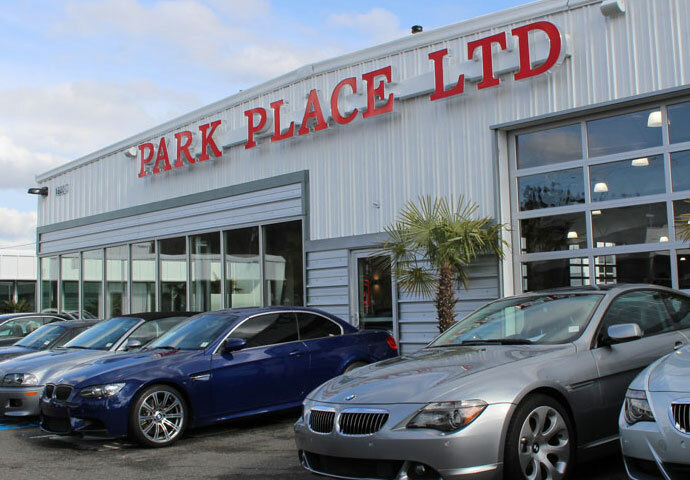 Park Place has been selling the finest new and pre-owned enthusiast cars since 1987, and our people, including Hunter Ross, are the invaluable foundation of our success.